Richard Parks is now a well-known TV presenter and sports ambassador, but his journey into the world of expeditions and adventure is probably a little different from most. Richard spent thirteen years as a professional rugby player, representing Wales at international level, before his career was cut short by injury in 2009. With no prospect of a return to rugby Richard has described how he struggled in “one of the darkest places I’d been to”. Gradually – and with a bit of inspiration from Ranulph Fiennes – Richard began to find that adventure and exploration, and all the challenges that come with it, could offer him a new focus. Over the following years he completed a range of endurance challenges – from solo journeys in Antarctica to his “737 Challenge” which saw him reaching all 7 Summits and both poles in just 7 months. Alongside far-flung expeditions around the world, Richard is also a great believer in the opportunities for adventure closer to home. His popular BBC series “Extreme Wales” has seen him biking, caving, kayaking, coasteering and flying his way around the Welsh countryside. 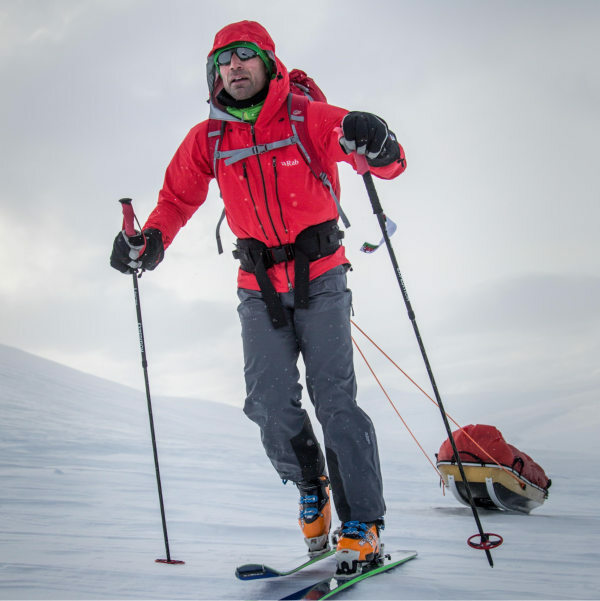 Join us in Abingdon as Richard takes us on his personal journey, from his challenging lows to the summits of peaks around the world. Richard’s lecture starts at 7.30PM with venue doors opening at 7PM. You can expect the talk to last for a little over one hour and there’ll be the chance for some audience questions at the end too. 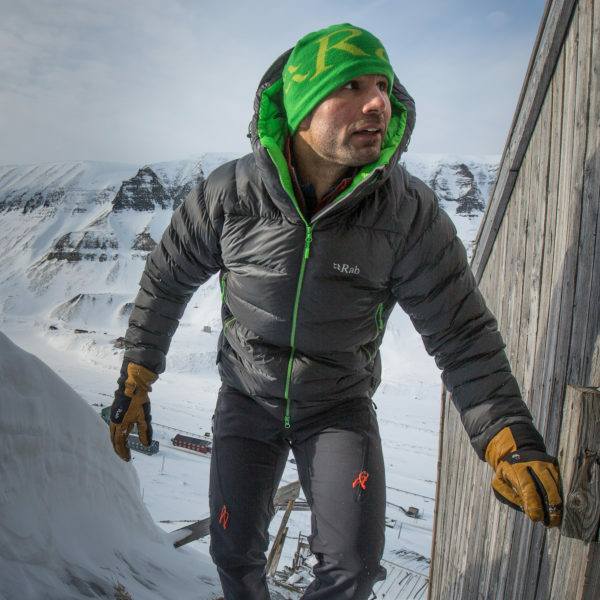 Our event with Richard is kindly supported by Rab® – we’ll have some fantastic prizes to give away on the night and 100% of ticket sales will be set aside for grants through the Horizon Lectures Adventure Fund.